So obvious and so easy to say but in reality it seems that it is so impossible for us to stop killing each other. Perhaps if we each make it our new campaign to keep remaining ourselves, our brothers, sisters, family, neighbors that we would be such in a stronger position if we just stop killing each other as if we are merely playing out a video game. 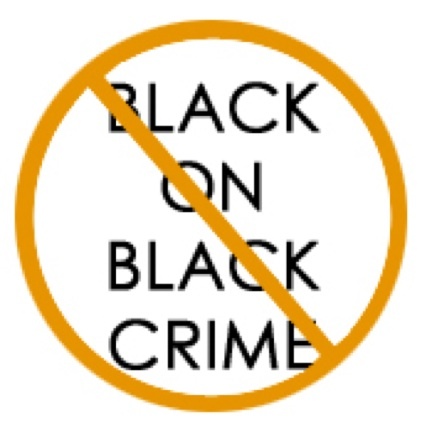 Would such a campaign be successful if we committed to not having even on black on black homicide in this country? This would be a campaign worth getting involved in because if we could pull it off for a month we could do it even longer. We as a community need to start respecting life more. Of cause it starts at home and then the community but our youth to learn at an early age to respect life, theirs and others. If we care more about the black on black crime in our community, others would think twice before shooting our youth so callously! This is just something to think about. Each of us has the power to do something about this, even if it’s just making sure that you and your household jump on this campaign. If not now than when! I do understand that it is easier said than done. Once again, if not now then when! 19 people shot in overnight shootings across Chicago.